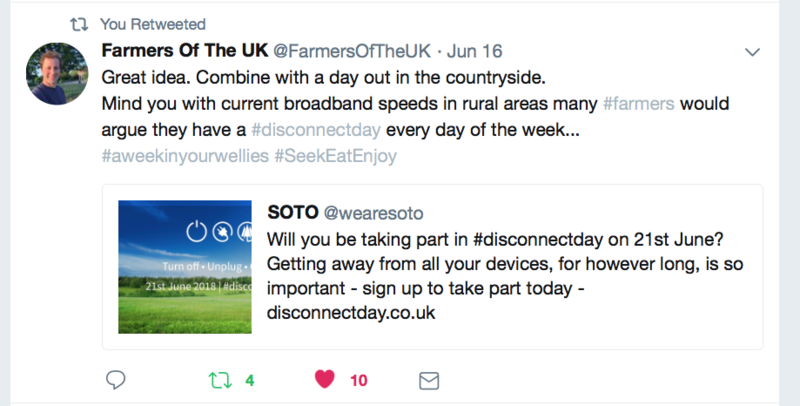 We thoroughly enjoyed celebrating our first ever Disconnect Day on the 21stJune, and racked up an impressive 753 hours of disconnect time – that’s enough hours for one person to disconnect for the whole of July! We had engagement from individuals and businesses from all over the world, and online publicity from Bristol 24/7, Bristol Media and Creative Business News. 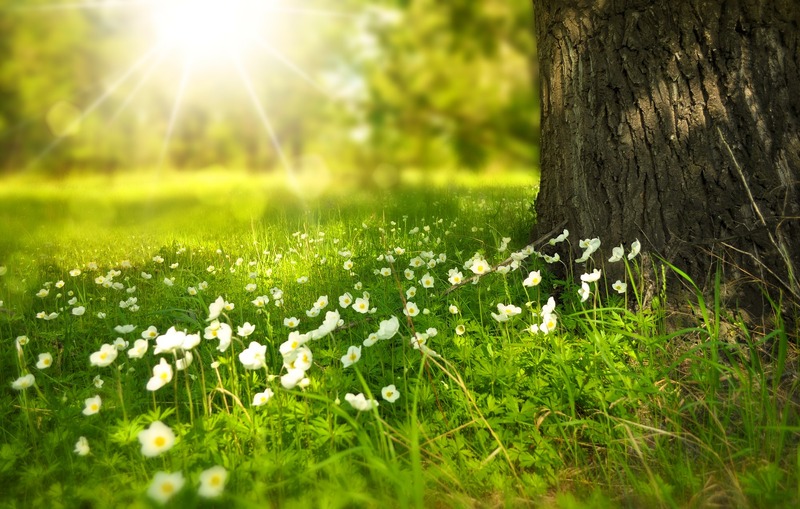 “I am going to take the afternoon away from screens and spend some time with my family,” said TBD’s Simon Marshall, whereas Soto’s own account manager Andy Kendall was off camping in the countryside for some full on disconnect time. We hope you all had a relaxing time no matter what you did– we plan to make this an annual event so any ideas or feedback is much appreciated! Check out the Disconnect Day website for more information.